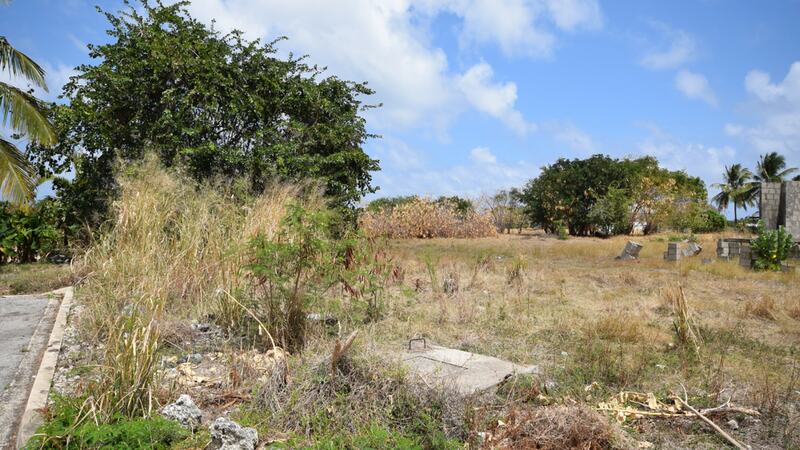 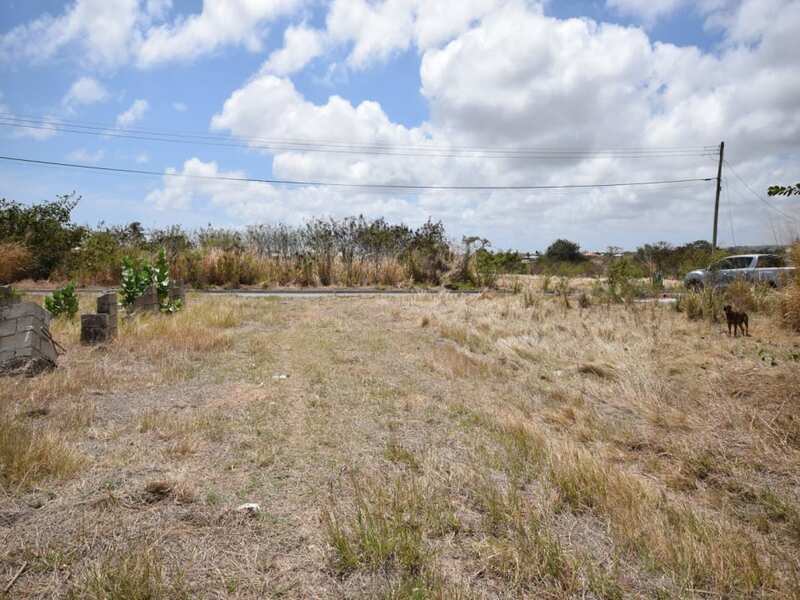 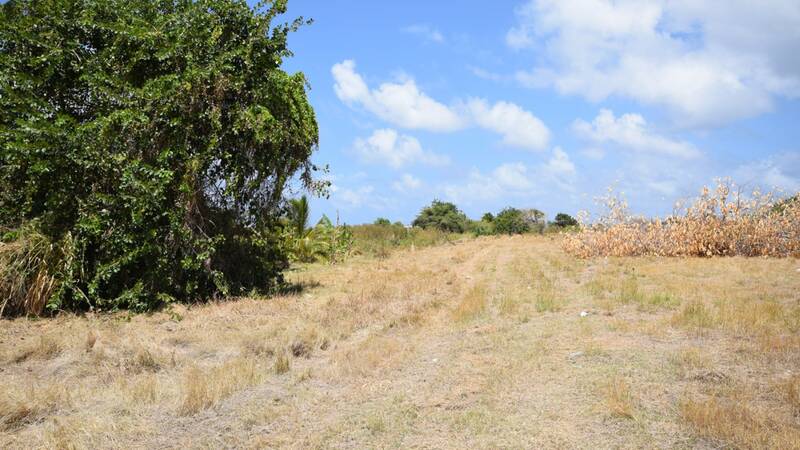 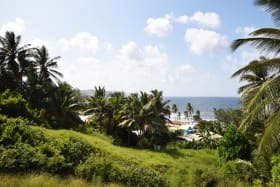 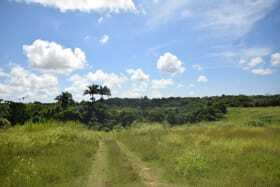 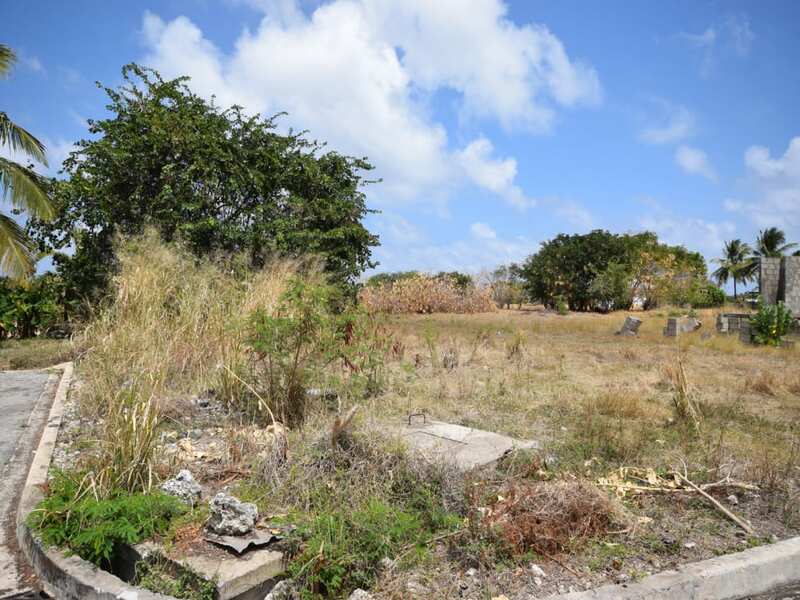 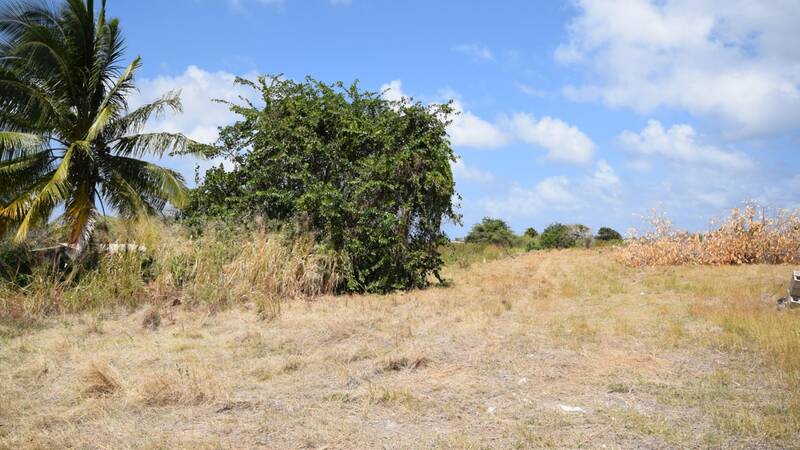 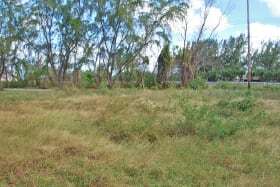 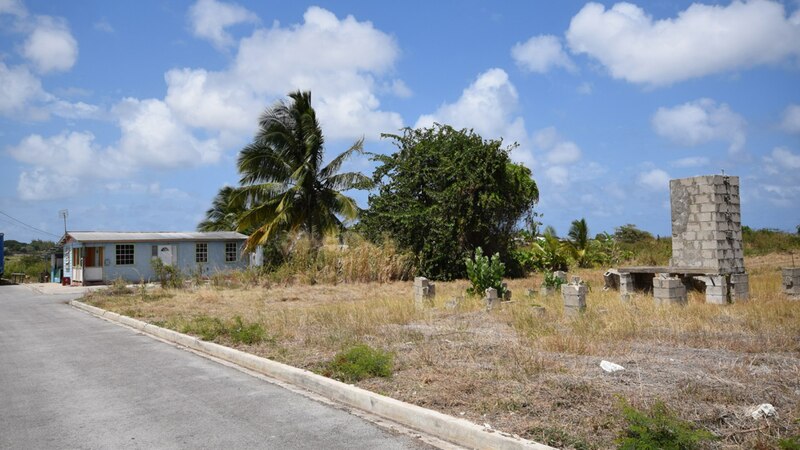 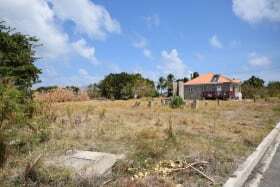 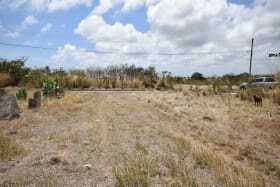 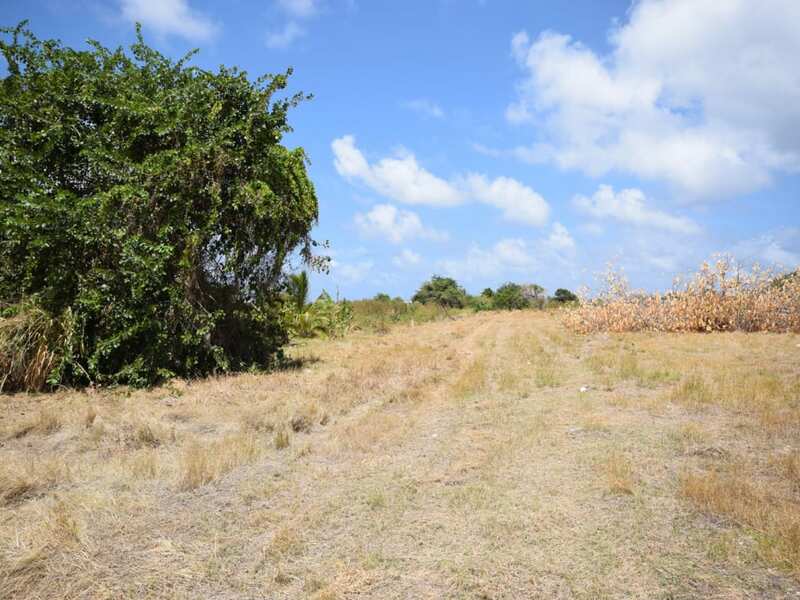 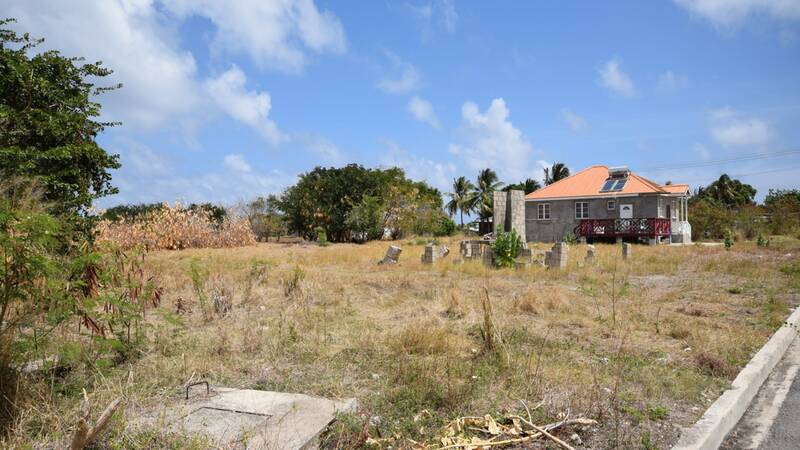 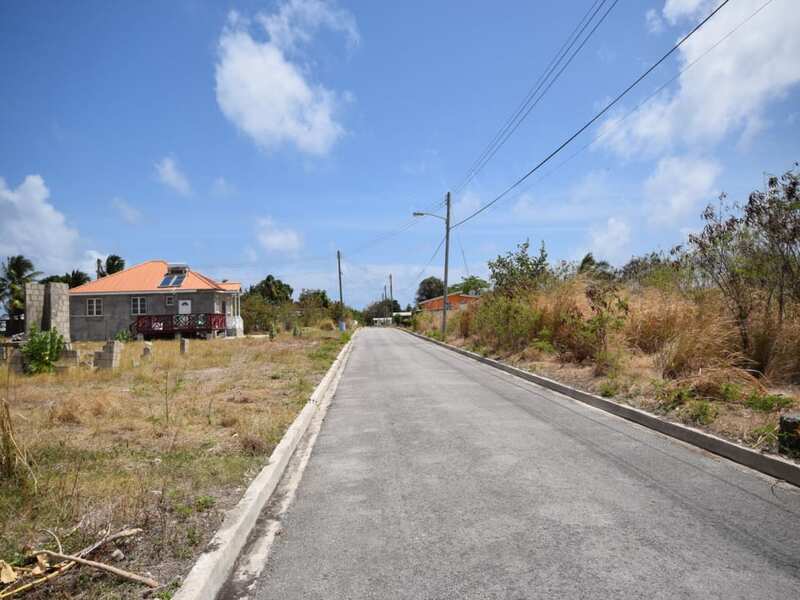 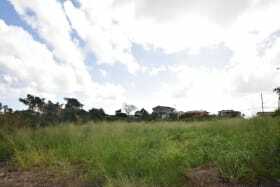 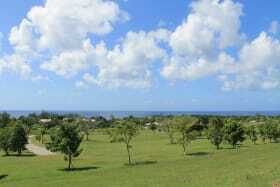 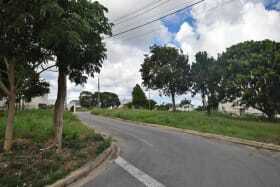 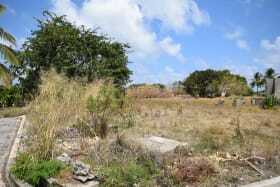 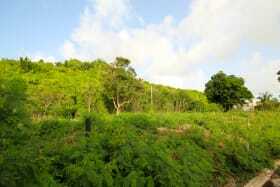 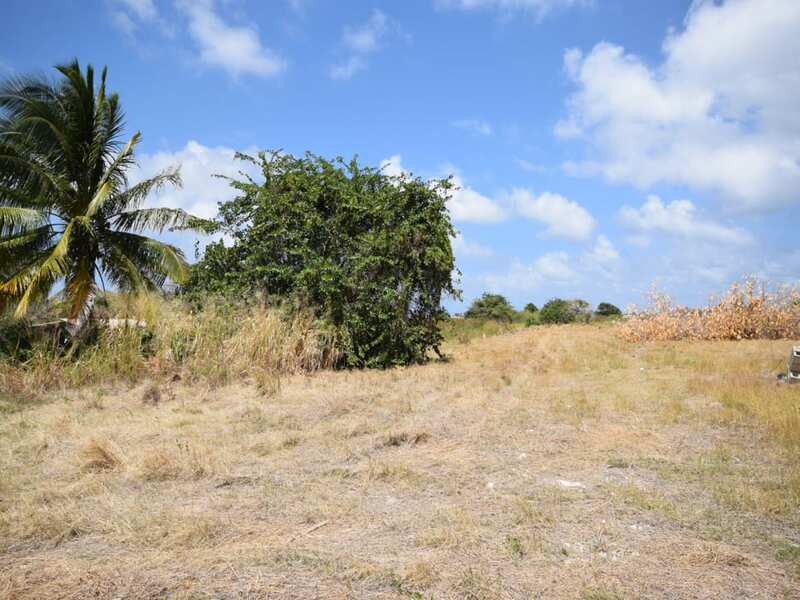 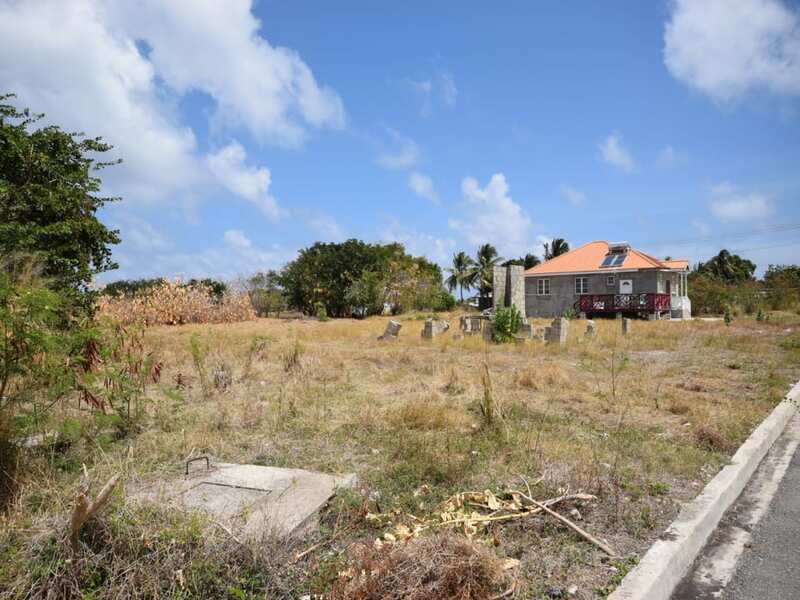 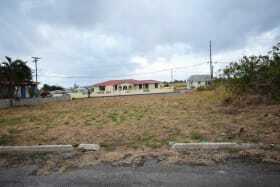 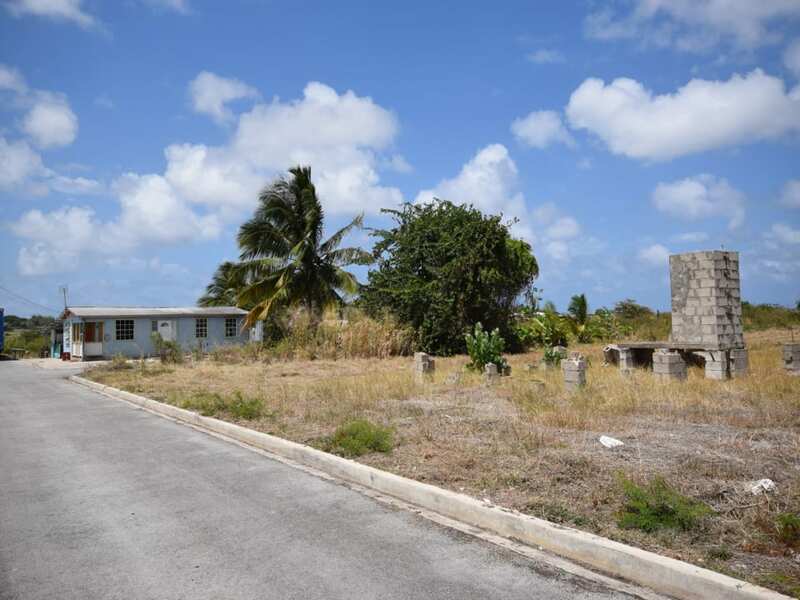 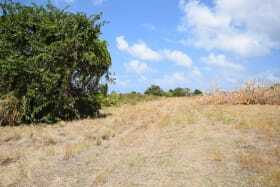 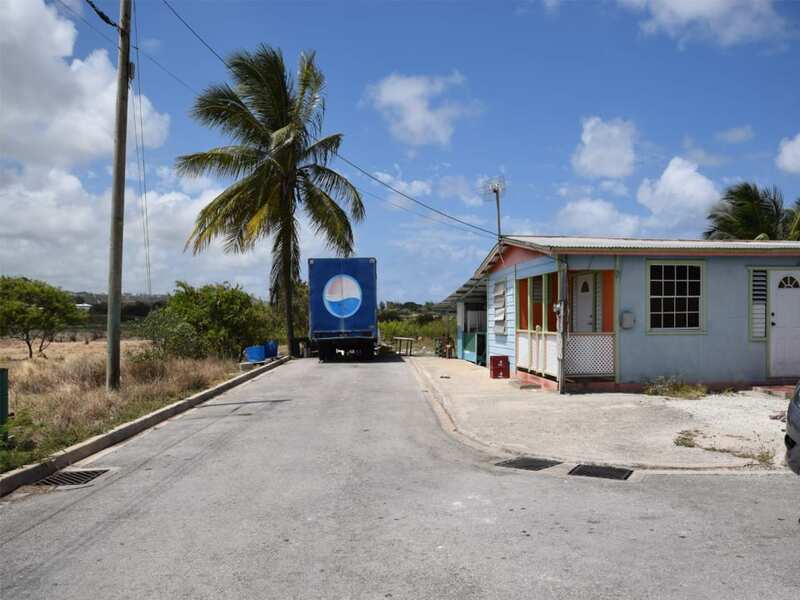 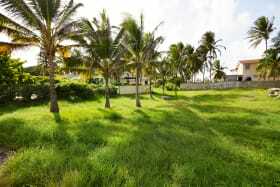 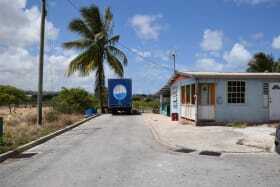 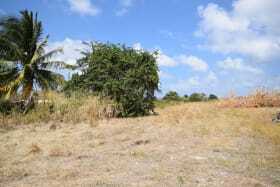 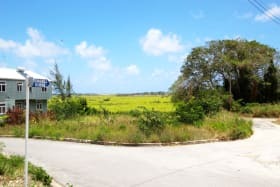 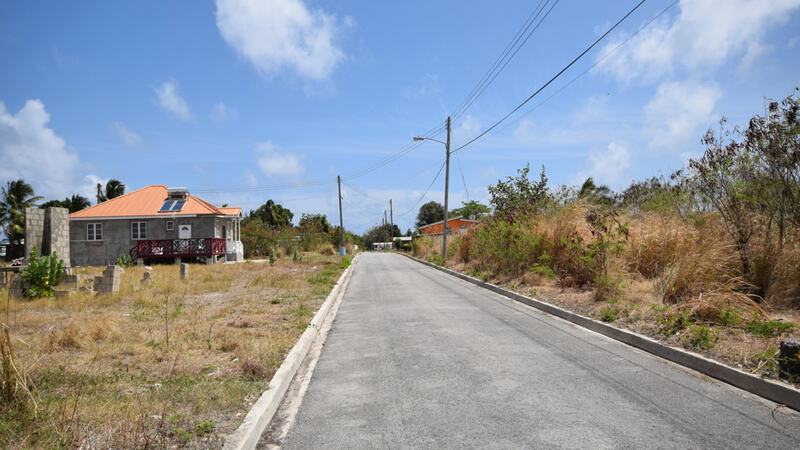 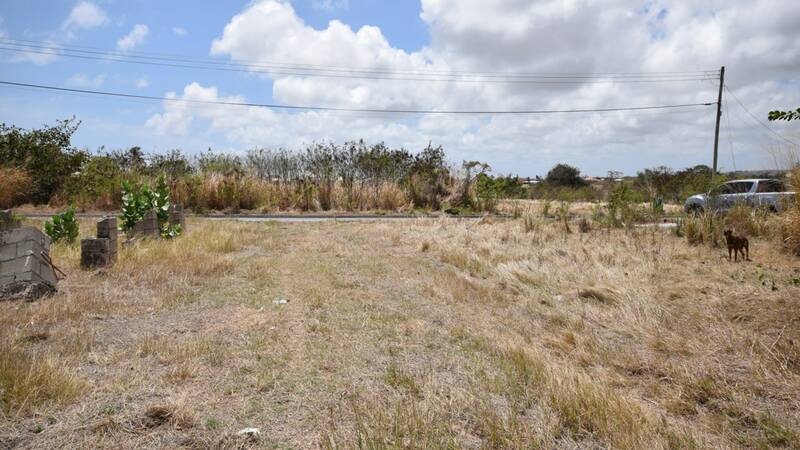 This sizable lot is ideal for a small house which would allow room for farming. 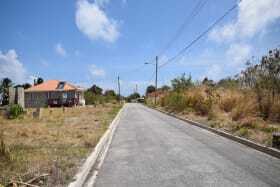 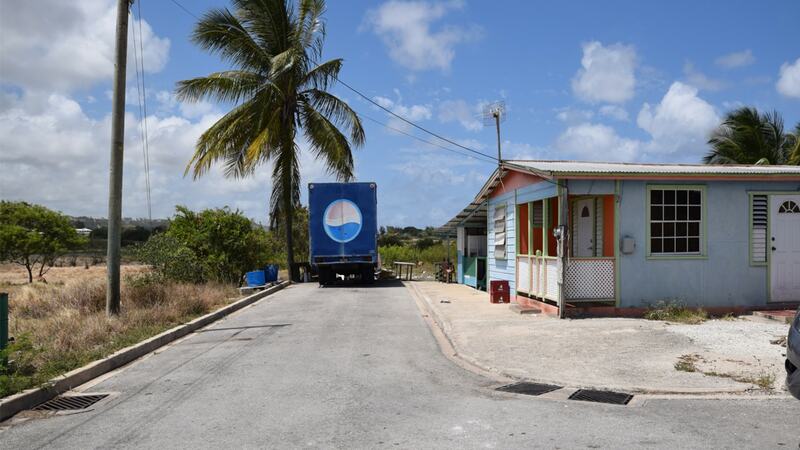 The quiet neighbourhood is mixed with wall and wooden homes with some home farming lots. 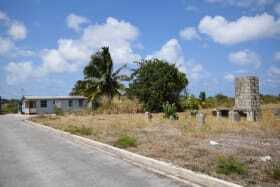 The lot is on flat land and is narrow and long.